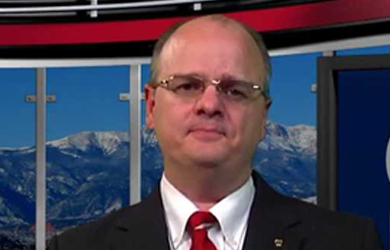 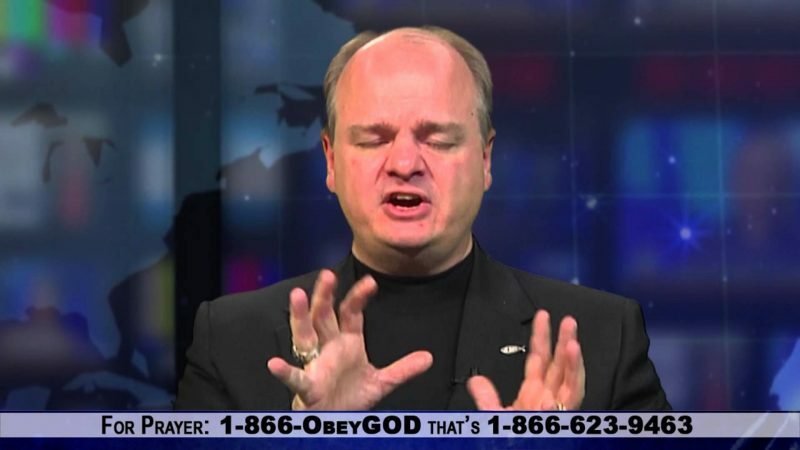 On today’s “Pray In Jesus Name” program, Religious Right activist and Colorado state legislator Gordon Klingenschmitt shared his thoughts on a lawsuit filed against a California school district for refusing to inform students about scholarships that were being offered by atheist groups. 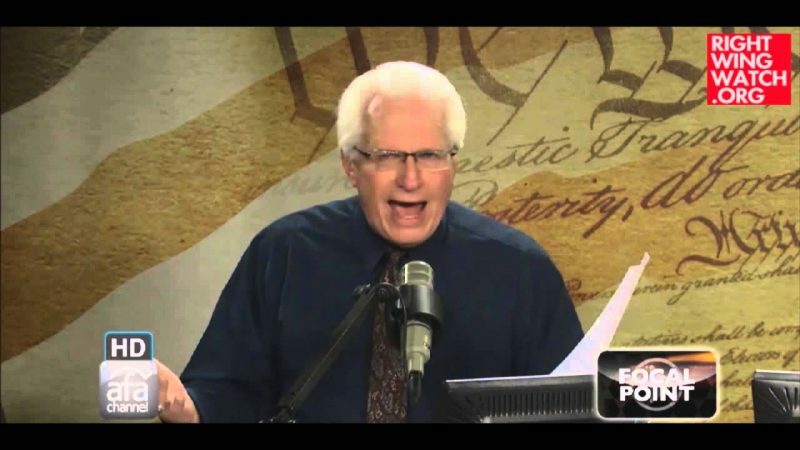 The Freedom From Religion Foundation and a local freethinker organization were offering college scholarships but district officials refused to include them on a list of scholarships that was distributed to students even though the list featured several overtly religious scholarships. 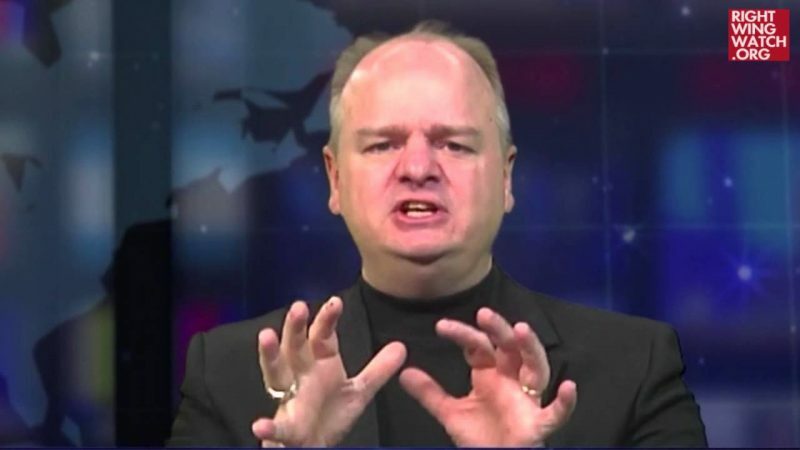 In Klingenschmitt’s view, this is perfectly okay because trying to “bribe” public school students with an atheist scholarship is unconstitutional.